The Thermal Printer for Currency Discriminators by Semacon saves time and money. 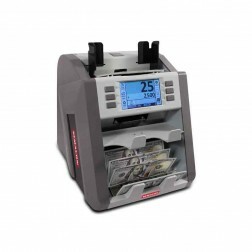 This thermal printer is a great accessory that is made for the currency discriminators by Semacon. 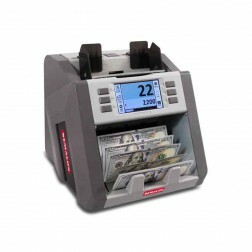 The thermal printer logs all of the information you need when discriminating different values of currency.